This beautiful, bright and renovated home is ready for you to move right on into. 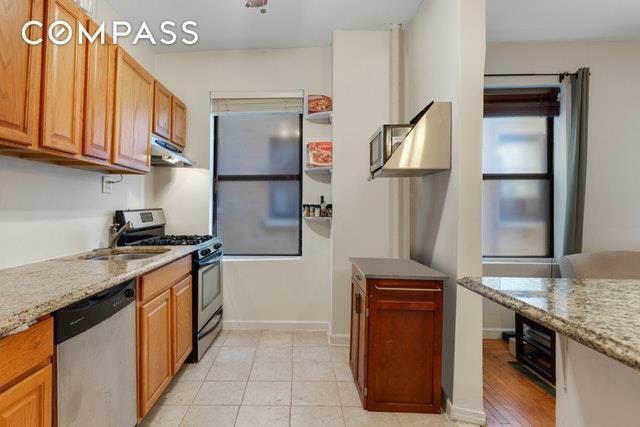 It has a lovely, open, windowed kitchen with granite countertops and stainless steel appliances, including a dishwasher. There is a breakfast bar that is open to the living room. 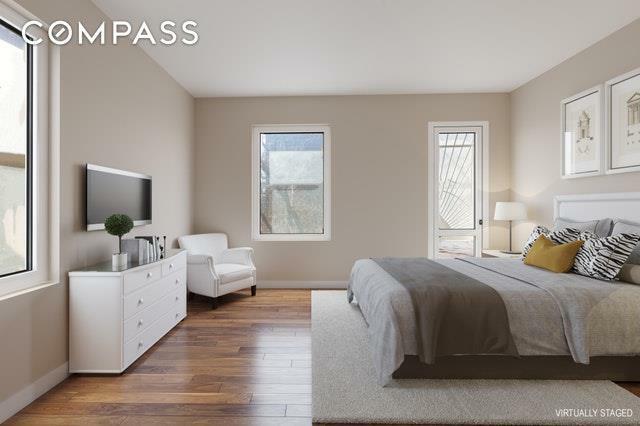 Beautiful french doors separate the living room from your oversized, super bright master bedroom. On the other side of the apartment is the large 2nd bedroom and a lovely renovated windowed bathroom. 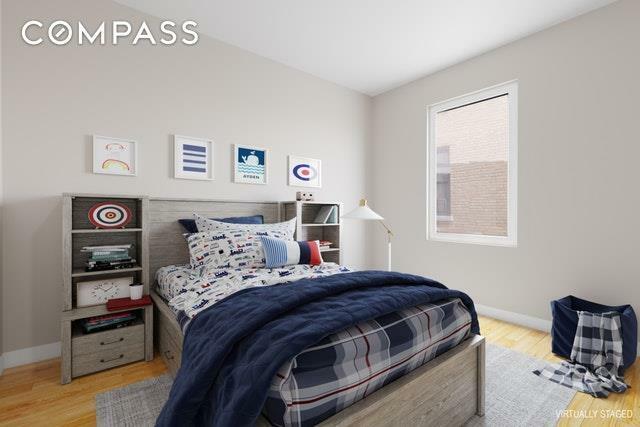 Finally, the apartment features high ceilings, plenty of closet space and gorgeous hardwood flooring throughout and faces Southeast with a seasonal river view. This is an established prewar coop, built in 1917, located on the north side of West 181 St. and Riverside Drive. 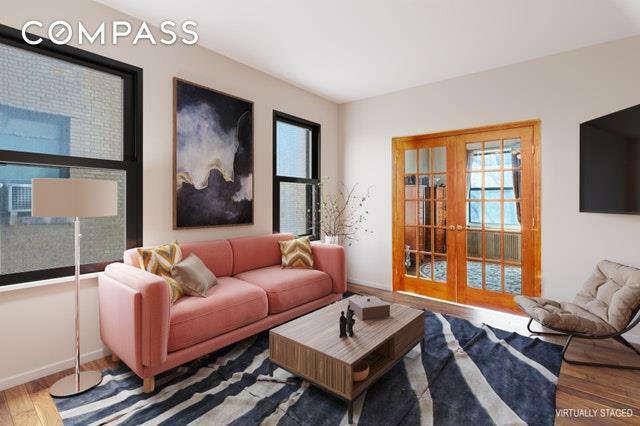 It has a lovely landscaped common backyard area, a new laundry room, storage, bike storage and is close to the A train, M4 & M98 express buses, shopping, restaurants and Riverside Park. Starbucks too. This is a pet-friendly building.